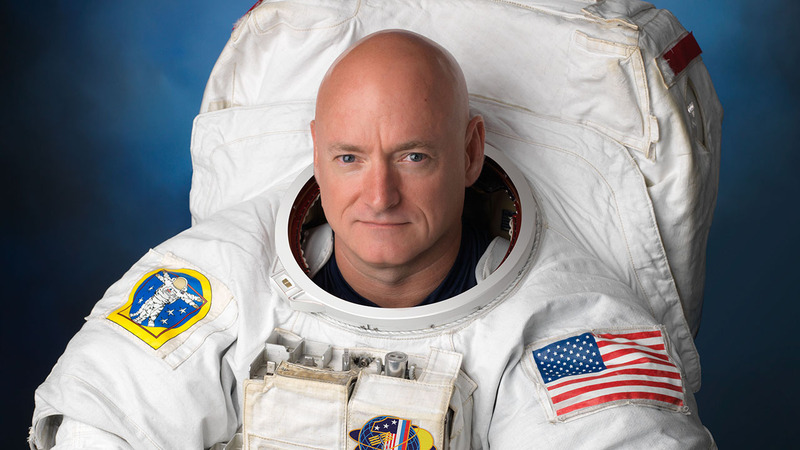 HOUSTON (KTRK) -- The University of Houston has announced retired astronaut Scott Kelly will be the commencement speaker at this year's graduation on May 14. Scott, who spent 340 consecutive days traveling 143 million miles aboard the International Space Station, is expected to discuss his space travel experiences, share lessons in leadership and tell stories of perseverance and his remarkable commitment to discovery. "Scott Kelly represents innovation and a passionate commitment to discovery," said University of Houston President Renu Khator. "We are excited to have Kelly join this celebration of student achievement." An astronaut since 1996, Kelly's achievements earned him the coveted position as America's first year-round astronaut. On his historic mission that spanned from March 2015 to March 2016, Kelly and Russian cosmonaut Mikhail Kornienko conducted experiments, reconfigured station modules, and captivated the world with live interviews and never-seen-before photos from the International Space Station. The historic mission also included NASA's groundbreaking Twins Study, in which Kelly's identical twin brother, retired NASA astronaut Capt. Mark Kelly, served on the ground as a control model in an unprecedented experiment to understand how space affects the human body. After 20 years of service with NASA, Kelly retired from the organization earlier this month. He will continue to participate in ongoing NASA research related to the Twins Study. Prior to becoming an astronaut, Scott Kelly served 25 years in the U.S. Navy as a fighter pilot, retiring as an experienced aviator and decorated Captain. During the commencement ceremony, Khator will officially confer degrees upon graduating students from 44 states and 71 nations. Many graduates will attend one of 13 separate convocation ceremonies held in the days preceding the University-wide commencement. Commencement is free, but tickets are required. Graduating students have the first opportunity to reserve tickets. Following ticket distribution to graduates, UH will offer seating to the campus community - faculty, staff and other students. If additional seats are available, ticket reservations will then be taken from the University of Houston community. Additional commencement and convocation information including tickets, parking and seating is available at uh.edu/commencement.